Winter Honda works around you! Just stop by when it suits your schedule – no appointment necessary! Give us a call at (833) 854-1599 or schedule your appointment now by clicking below! Welcome to the Winter Honda Service Department! At Winter Honda, we’re committed to our customers for the life of a vehicle, which extends from sales, to service, to anything else you might need. 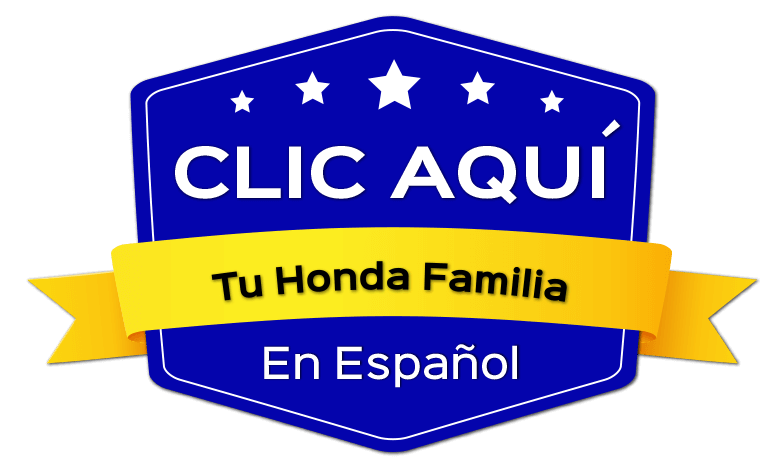 There’s no better place to service your Honda vehicle than at a Honda dealership, where you can find technicians that have been specifically trained to service your vehicle. Whether you need a basic service like an oil change or extensive service such as a timing belt replacement, we’d be happy to take care of you! How important is vehicle service to you? If it’s already important, then congratulations! We’d love to work with you to continue maintaining your vehicle so it performs at optimal levels. If service is something you don’t think of that often, let us help! We can let you know how often you should get each service performed and tell you warning signs to look out for so you know when your vehicle needs service. you!